We do recognize that despite the huge potential of the cryptocurrency and blockchain industry, it remains a relatively young industry which is proving its value. We hope regulatory authorities, media, and the general public can be more inclusive to this young industry. We will restart the listing application work at an appropriate time in the future. Further, Bitmain says that the IPO preparation process “made the company more transparent and standardized”. At least, the preparation showed the financial condition of the company, which, however, could be the very reason why the IPO did not advance further than the application. According to published information, despite a profit of $ 700 million in 2017, Bitmain lost $400 million in the second quarter of 2018 and about $500 million in the third quarter of 2018 (thus, the company not only lost all profits for 2017 but suffered serious losses). Antminer S9, Bitmain’s ASIC miner, which was sold for $5,000 on ATH, now is being sold for only $220. The fall in prices on the crypto market and the company’s decision to accumulate reserves in Bitcoin Cash (BCH) are the main causes of losses. In March 2018, Bitmain kept more than 1 million BCH and actively sold bitcoin in favour of forkcoin. This information became public in August 2018, when BCH was trading for about $550, but after the fork of Bitcoin SV it now costs about $160. Thus, the assets that used to cost $550 million now cost about $160 million. Nevertheless, in its press release, Bitmain remains optimistic. The company notes that, along with greater transparency, it has also improved its mining equipment. 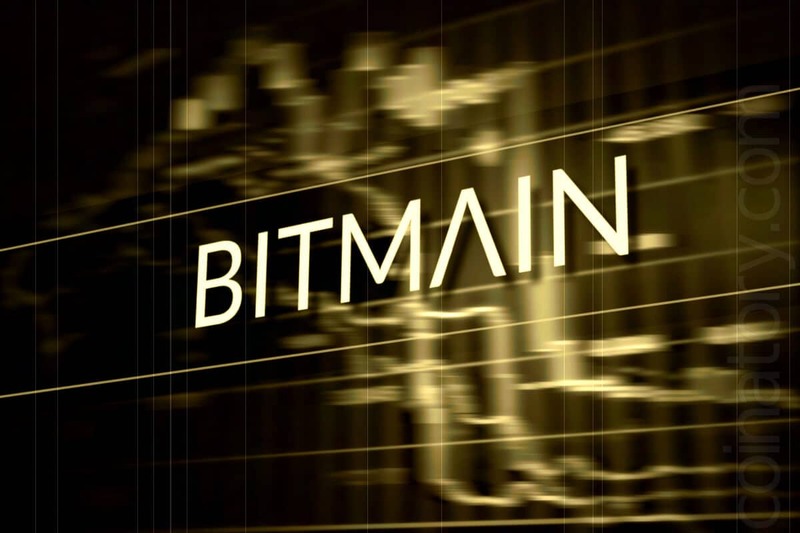 The company also announced a change of management – now the company is headed by Haichao Wang, who previously led several departments in Bitmain. The co-founders Jihan Wu and Micree Zhan will remain on the board of directors and will be responsible for the strategic development of Bitmain. As Bitmain dominance in the market decreased, competitors had a chance to catch up. For example, Ebang, a Chinese competitor to Bitmain, plans to produce 400,000 ASIC miners in 2019.